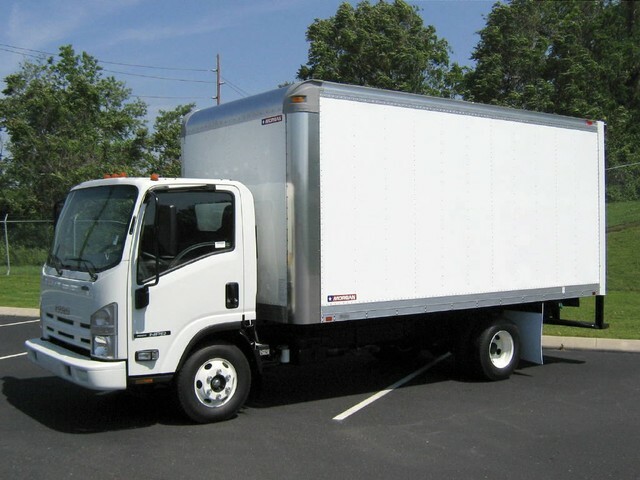 Please contact me regarding the 2018 Isuzu NPREFI - Stock# HI4053 for sale at TruckerToTrucker.com. Take a look at this 2018 Isuzu NPREFI. It is Stock# HI4053 at TruckerToTrucker.com. Pre-Qualify to Finance This Truck Instantly! !